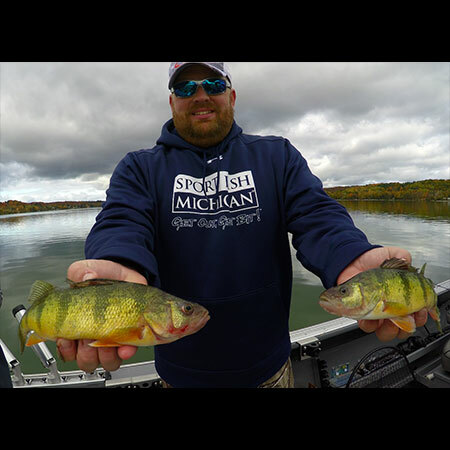 Welcome to Sport Fish Michigan, your source for information about the top Charter Captains and Fishing Guides in Michigan. 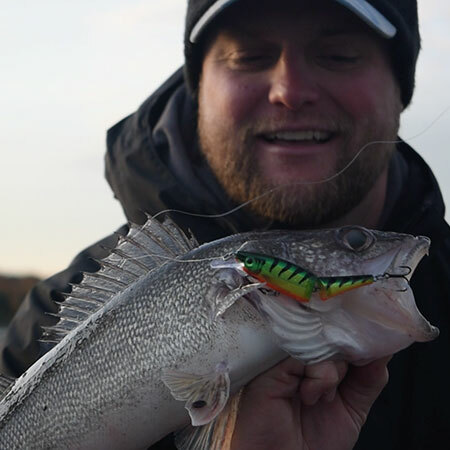 Our network of professionals are full-time anglers with years of experience providing customers with the best possible fishing trip services. Get Out, Get Bit! 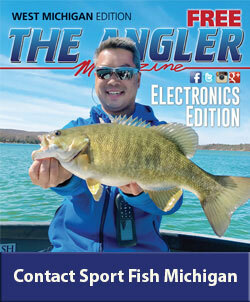 Sport Fish Michigan is your source for the best fishing guides in Michigan. 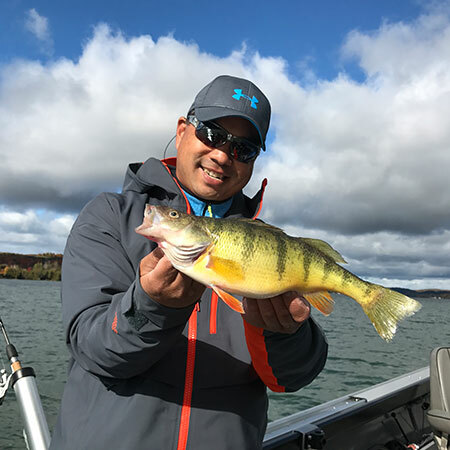 Featuring guided fishing trips for all species and all seasons in Michigan. 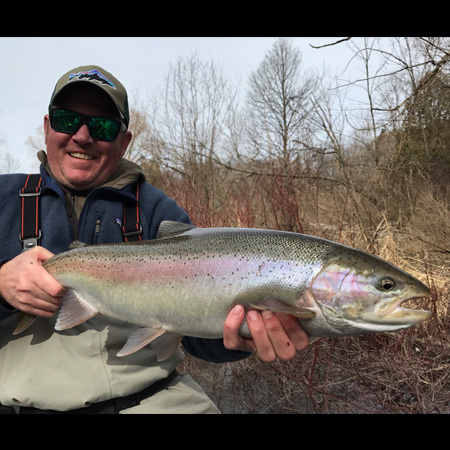 Fishing Gift Certificates - The Perfect Gift! Available in any dollar amount, or for a specific trip. GREAT GUIDE, GREAT FISHING, GREAT FUN! 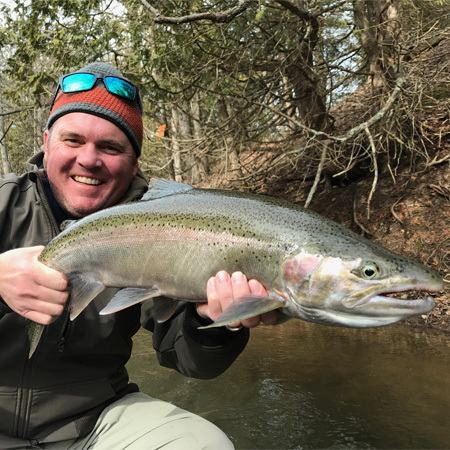 Michigan offers exciting river fishing opportunities for steelhead and trout. 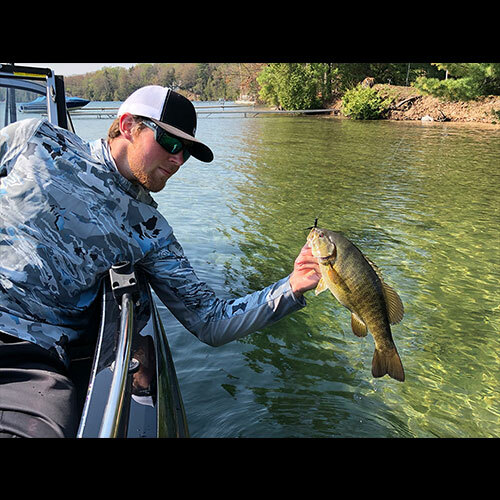 Fishing Tips & Techniques, fishing reports, underwater video, client videos & more!